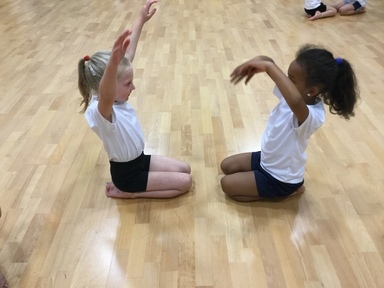 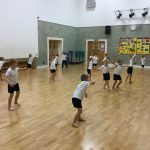 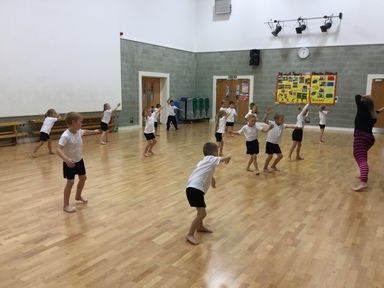 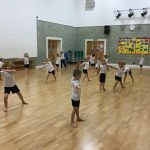 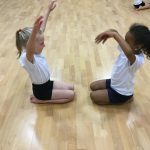 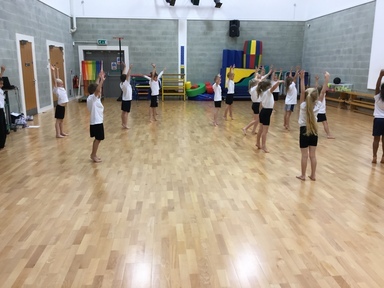 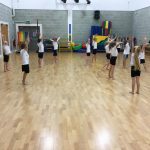 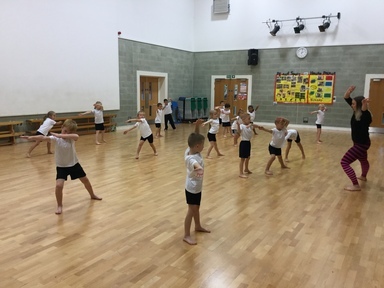 In PE this half term Year 2 have a dance coach coming into school to work with us. 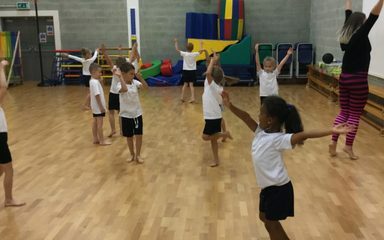 Rachel is teaching us a dance that ties in with with our topic on The Great Fire of London. 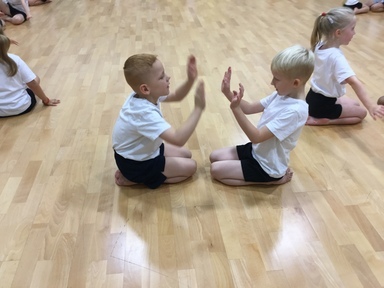 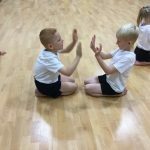 Using gestures and motifs we moved like flames and worked with a partner to mirror each others movements.